Historically Spain is a culture of ownership. Only 20 years ago, the majority of families owned their main residence. When newlyweds could not afford the purchase to settle in their own home sweet home, the family members would bring the necessary funding so that this new generation would have the same start they did back then. Renting was not even considered an option. Today, the situation is very different. Renting a flat has become the new modus vivendi, in particular in the cities. The reason is not the alleged impoverishment of the population. Actually, the reality is quite different. 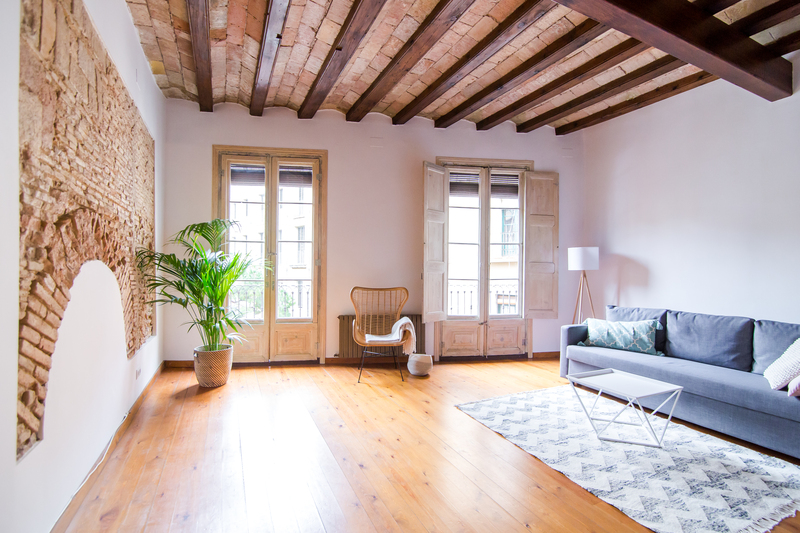 Madrid or Barcelona apartment renting, for example, is extremely attractive. Rents in Barcelona or Madrid, for example, have come to the attention of small and large investors alike. There are several factors that explain this shift. The economic factor comes first in mind. A direct result of the housing market crash and the credit restrictions. Second, the new tax measures and regulatory changes no longer incentivise ownership. Hidden and yet intensifying movement caused by new investors’ model. The asset’s purpose focuses on profit margin mainly. Individuals are replaced by trusts or corporations, many of which are foreign investment funds. The property will change hands while remaining on the market for rent. An unnoticeable change yet impacting the lease market’s growth. Spain is experiencing an annual increase of 3.7% in the number of homes for rent. The next five years’ projections show that 25 to 30% residential assets will be rentals. 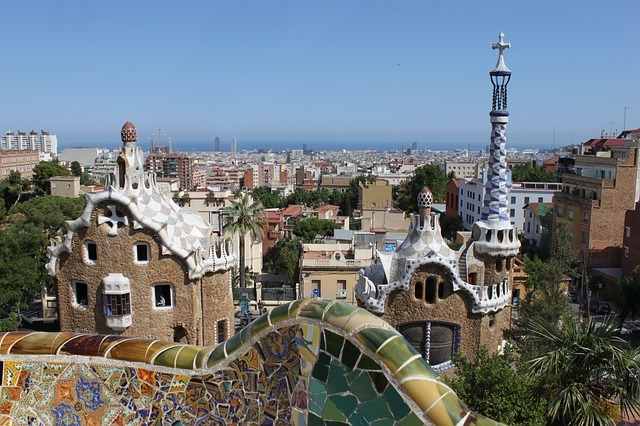 The benefits of renting in Barcelona are much bigger. Up to 5.5% of gross return while traditional funds are struggling to reach 1%. Socioeconomic factors alter the landscape just as much. Development has a direct impact on the housing market. We live in times of transition, even more evident in cities. The historical switching context, undoubtedly affects the housing market, and more directly the rental market. Geographic mobility, income, household structure, the tip of the age pyramid, are all variables that will generate new property uses and therefore new ways to add value to real estate. Who knows what the future holds. We may no longer speak of sq.m. but rather of flexibility and adaptability. Nowadays, the importance of an internet connection has become a criteria to select or discard a flat and even entire areas. When will magnetic isolation matter equally? Not to mention that the development of co-working, co-housing will introduce new business models. Renting is the solution to integrate forthcoming changes.